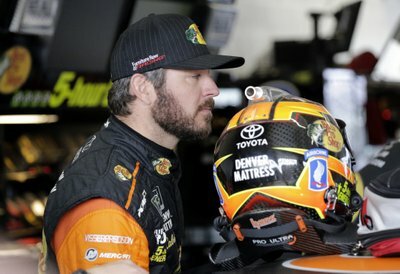 NASCAR has a strong four contenders for its Cup championship, but off-the-track issues have overshadowed their performances. “Like, the first question across my mind was, ‘How long? How long has that been going on? What else are they doing?’” Busch wondered.